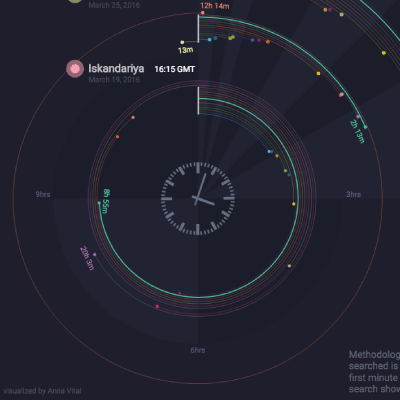 This visualization, we created for Google, shows when searches from 13 cities around the globe occurred following the four terrorist attacks. 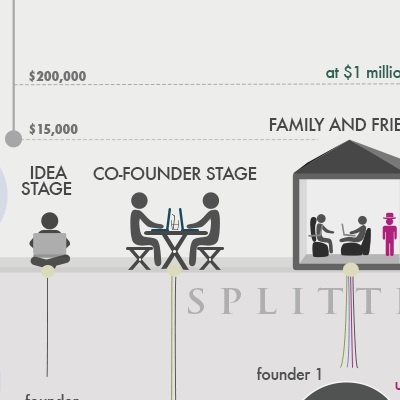 We created this timeline graphic for a Kickstarter campaign that raised $200,000. 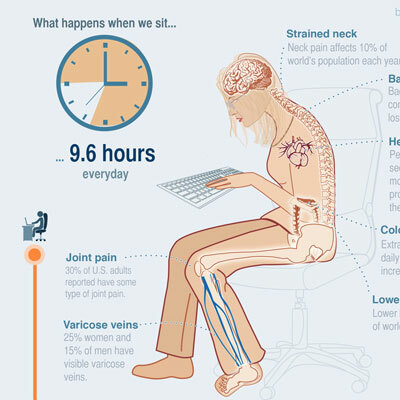 It shows why prolonged sitting is unproductive and how you can improve it. 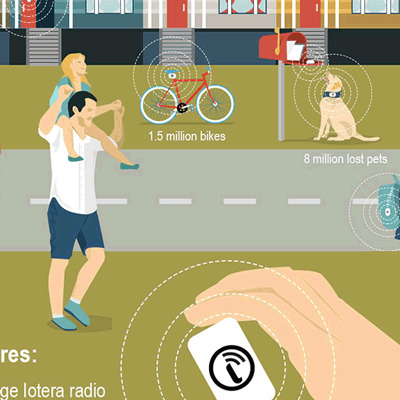 This story graphic, we created for a Kickstarter campaign for the smallest GPS tracker (raised $280K), shows a world where everything can be tracked. We Ahrefs data on the most shared articles since social networks started to illustrate what the internet thinks about. Infographic of a complex process. 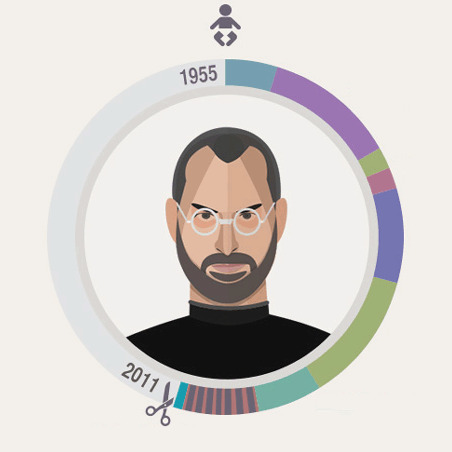 This is a stylized bar chart that combines iconography, typography, color coding and diagrams. 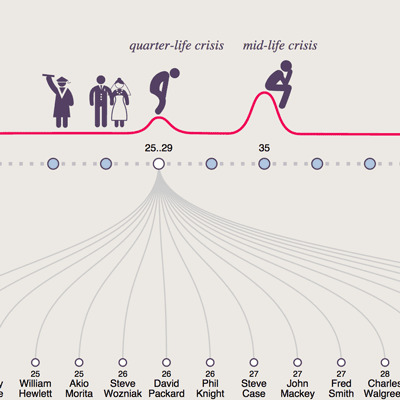 This is an interactive visualization of the relationship between age and success. You can tap on the circles to investigate for yourself. 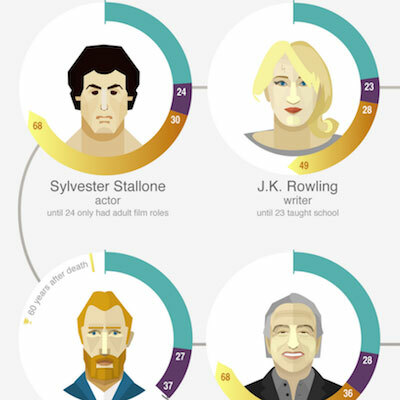 This is a metrix graphic that shows what age famous people started learning a new skill. 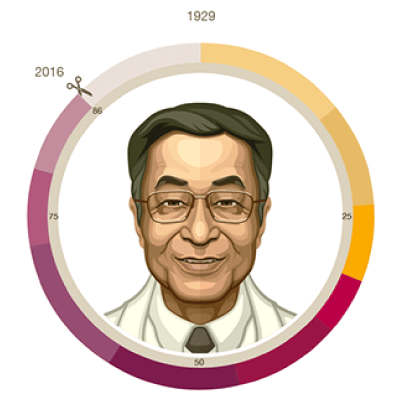 Timeline of illustrations with donut charts, ordered by age. 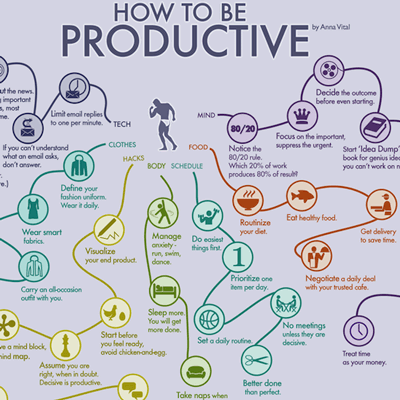 A mindmap showing ways to become more productive from technology to food to clothes to hacks to scheduling. A series of timelines that shows the sequence of peoples life events. 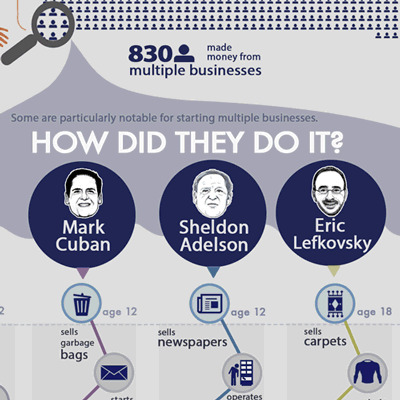 Here we show what businesses 6 billionaires started. At least one million people have liked and shared our infographics since two years ago. Our prices are fixed, so you know exactly what you will get and how much it will cost. If you aren’t happy with the first draft, and we can’t fix it - we’ll give you a full refund. It’s that simple. Our journalist will help you find the best way to communicate your message. We can advice how to distribute an infographic to your community. We make sure that your infographic is readable on any device. In print, we can help too. How can I use infographics? anywhere where you want people to notice and understand your message. How much does a good infographic cost? A quality infographic can cost anywhere from $ 1,000 for a micro-content infograph to $100,000 for an extensive interactive infographic experience website. The price depends on two things - the quality of the work, and the number of times you request changes, i.e. iterations. Some types of infographics can be absolutely free. Using a pre-set template you can create an infographic by drag and drop with great sites like Picktochart.com, Infogr.am, and Easel.ly. How can I promote my infographic if I don’t have a lot of followers? You don’t have to have a lot of followers to promote your infographic. 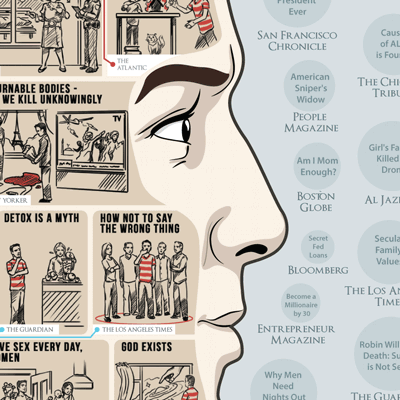 A great infographic will attract readers and new followers on its own. The key is to create an infographic that is in itself useful to people. Email it to everyone you've ever emailed, all of your Gmail contants for example. Go to a park on the weekend and ask the first 100 people you met to tweet it. 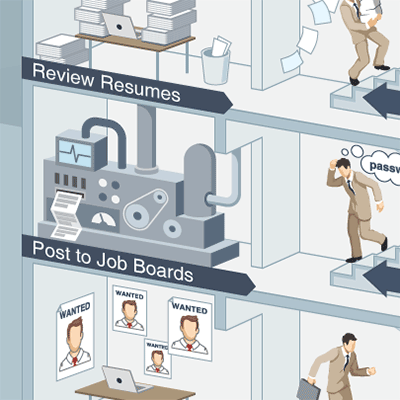 Email the infographics to blogs that write about your topic. Tell them what they will get out of publishing it. Offer something, even if it is small. How can I make my infographic stand out? A useful infographic always stands out. Even with plenty of infographics floating around a truly useful infographic is still rare. Why? For some people making their infographic more promotional is more attractive than making it useful. It is understandable since they are paying for it. Nevertheless, highly promotional graphics tend to not attract a lot of readers. If you create a useful infographic instead it is guaranteed to stand out. Can infographics drive more traffic to my website? Yes. Visual content is easy to read. It’s fast. It’s fun. It does drive at least 3 times more traffic, on average. The key here is usefulness. If the infographic is useful it is bound to drive traffic. How can I make my infographic go viral? Once these 3 things are present, you cannot miss that infographic. It just explodes. What tools are you using to create an infographic? What type of graphs should I use to visualize my idea? It depends on data you have and message you want to communicate. This infographic could help you to choose the right visual. What is the difference between infographics for web and print? The resolution, format, and the level of detail. Infographics for web are often done in long format in order to make them readable on smaller screens. We can do both. We can optimize the same infographics to look good both in print and on the web. Should I do a static infographics, interactive or motion graphic? Static graphic are great for sharing on social media and email. It’s also more robust. Interactive graphics create a more complete experience - readers can see more content and feel like they are part of it. It requires more efforts to make it look good for any devices and screen. Motion graphic are great for telling stories. It is possible to use all three forms at the same time. Do you have a data set/list of facts? Do you have a visual analogy you want to use as a starting point? Can you provide a link to a sketch or any other visual reference? How else do you want to distribute the graphic?